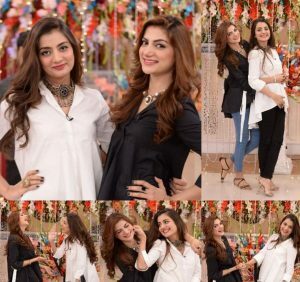 UroosaQureshi Introducing another Sister MehwishQureshi, After several famous sister duos, like Sajal&Saboor, Mawra&Urwa, and many more, here comes another up-and-coming sister duo: UroosaQureshi&MehwishQureshi. 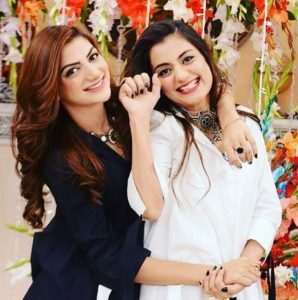 UroosaQureshi Introducing another Sister MehwishQureshi, Unlike many sisters, Mehwish and Uroosa resemble each other a lot. 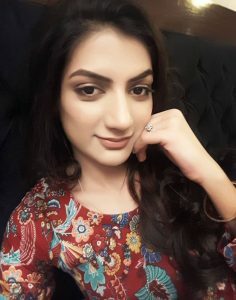 Like her sister, Mehwish too has started her career in acting and played roles in Zakham and Mere Baba kiOonchi Haveli. 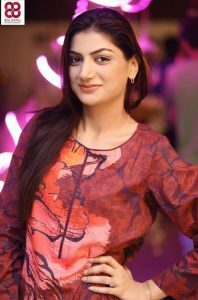 Her sister Uroosa is a well-known actress and model and one of many popular faces in the industry. 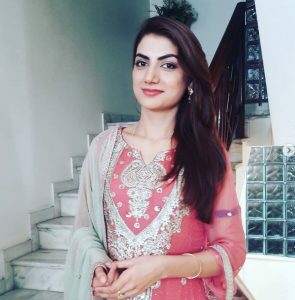 She is best known for her roles in MeenuKaSusral, Daagh and SartajMeraTuRaajMera for which she was nominated for Best Soap Actress at 4th Hum Awards. 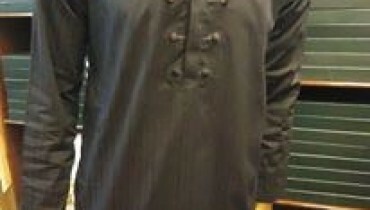 Uroosa is happily married to actor Bilal Qureshi. 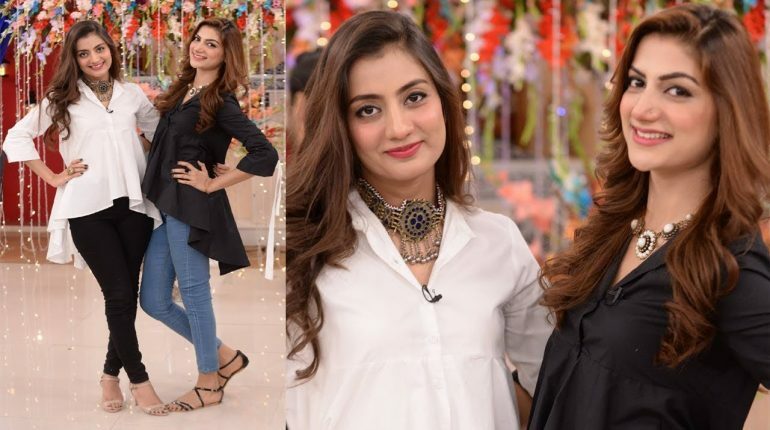 UroosaQureshi Introducing another Sister MehwishQureshi, Mehwish got recently married and her wedding pictures looked beautiful. 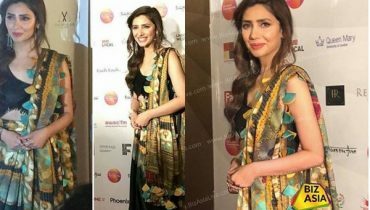 She is currently a young and fresh talent in the industry and there’s a long way ahead of her. 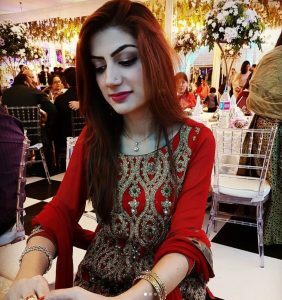 We wish her all the very best for her future.